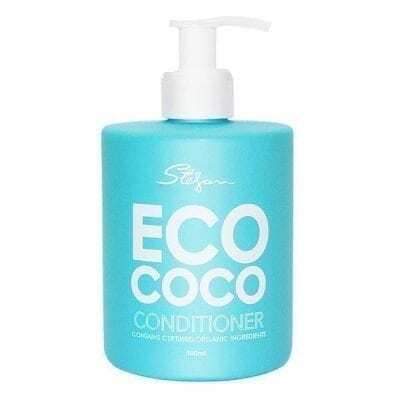 Eco Coco Conditioner 500mlThe Eco Coco philosophy is to offer products that use the most pure,revolutionary and advanced ingredients. This formula is a unique blend of Certified Organic ingredients including Certified Organic Coconut Oil, Chamomile Extract, Aloe Extract, Açai Extract and Goji Berry. It is enriched with highly moisturising and nourishing ingredients that work together to strengthen your hair. Organic Coconut Oil effectively reconditions dry hair due to its unique molecular structure, which unlike other oils, penetrates the hair shaft, to repair and prevent damage from the inside, out. Lauric acid, Capric acid and Vitamin E (all naturally present in Coconut Oil) help to restructure and increase your hair’s strength by preventing protein loss. Organic Aloe Extract contains B complex, Folic Acid, Vitamin C and Carotene that together work as a natural anti-oxidant and anti-inflammatory to strengthen your hair. This revolutionary, moisturising conditioner is sulphate and paraben free. 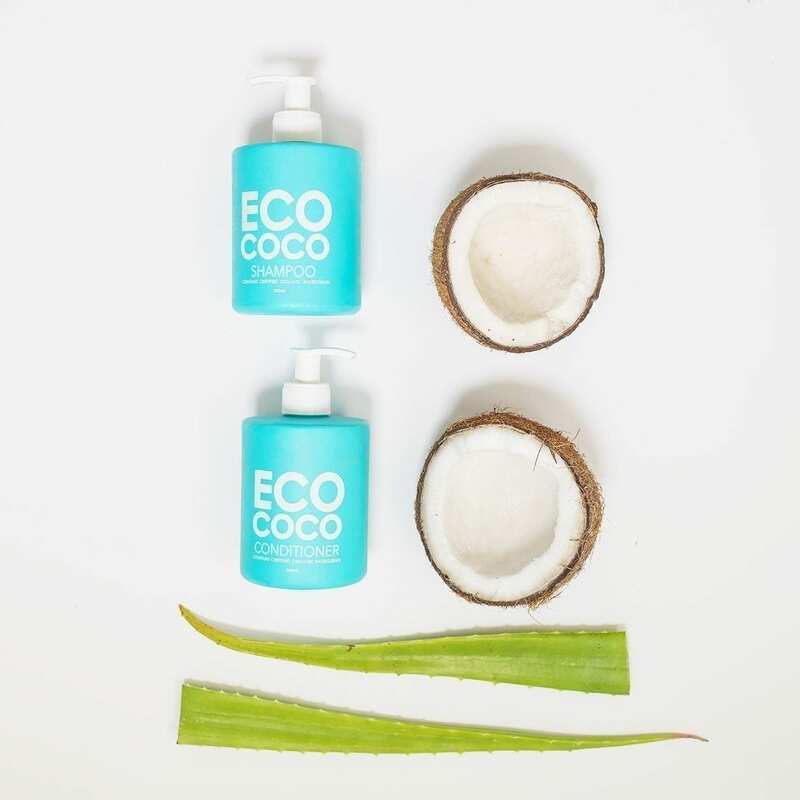 NATURAL | CRUELTY FREE | CONTAINS 100% CERTIFIED ORGANIC COCONUT OIL. your mid-lengths to ends. Rinse thoroughly.